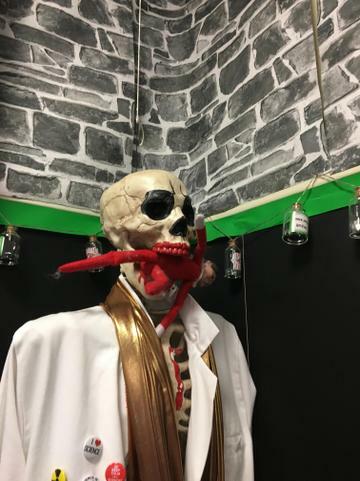 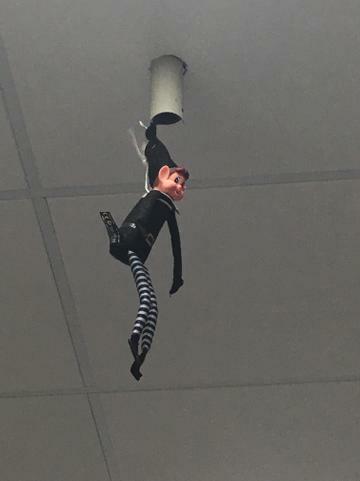 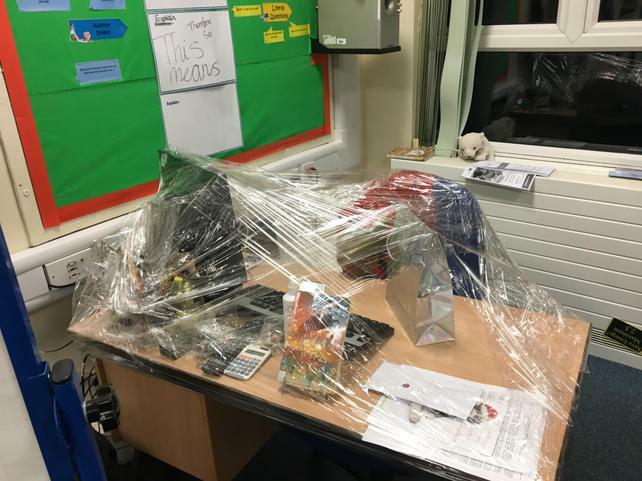 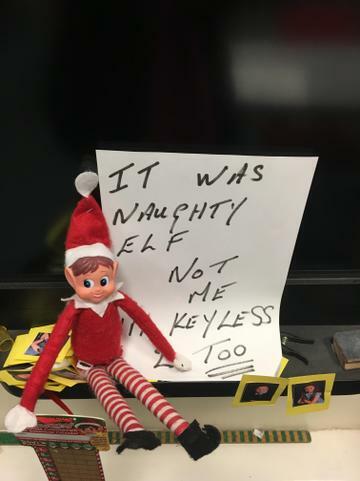 Those naughty elves Bobbyknock, Shenana and Clint have been up to mischief, rearranging the classroom, wrapping up boards and hiding with Jeff the skeleton. 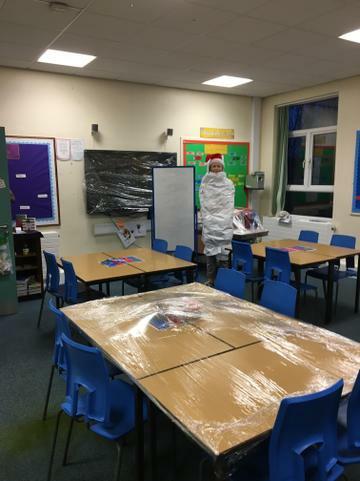 They also brought Fergus the snowman back from the North Pole, but sadly he melted over night, I wonder what the cheeky little elves will do next. 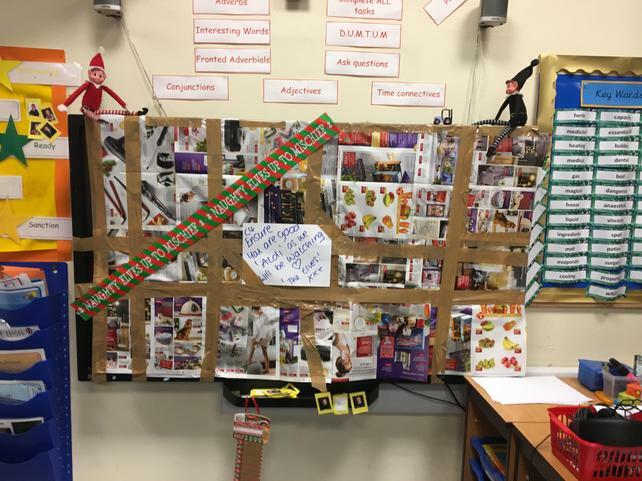 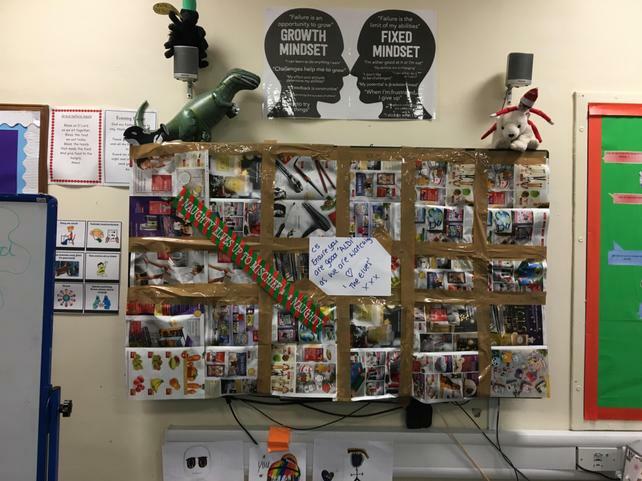 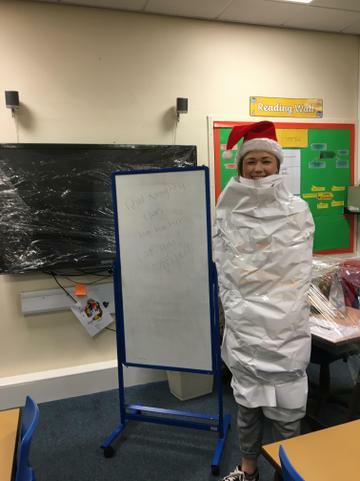 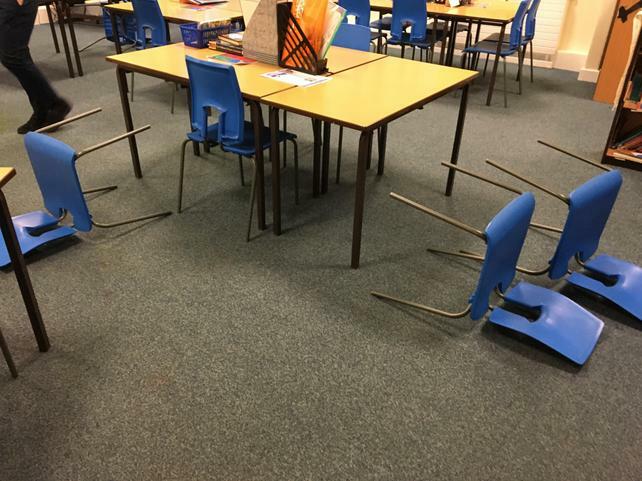 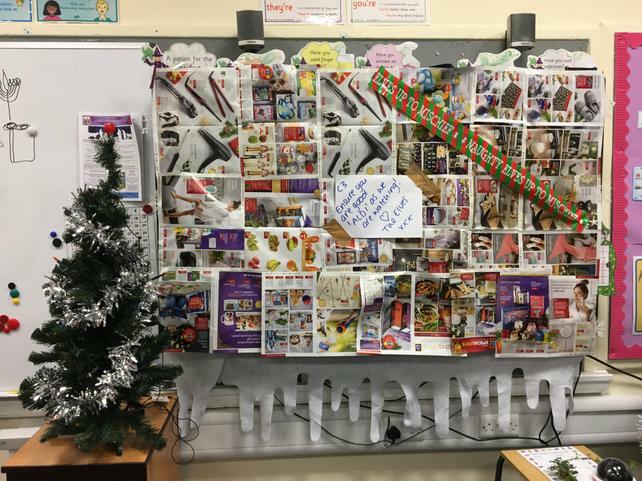 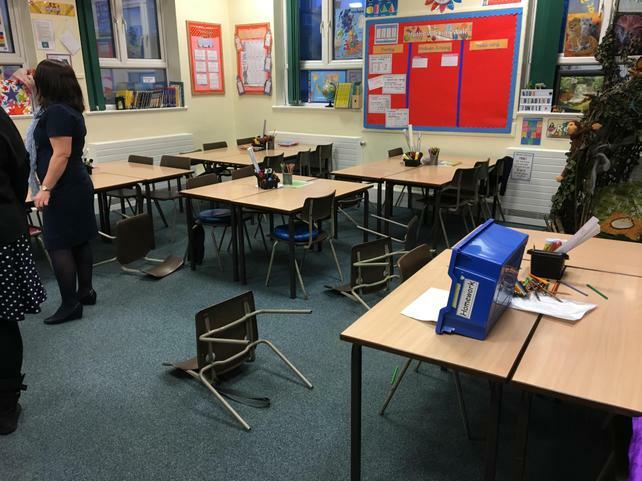 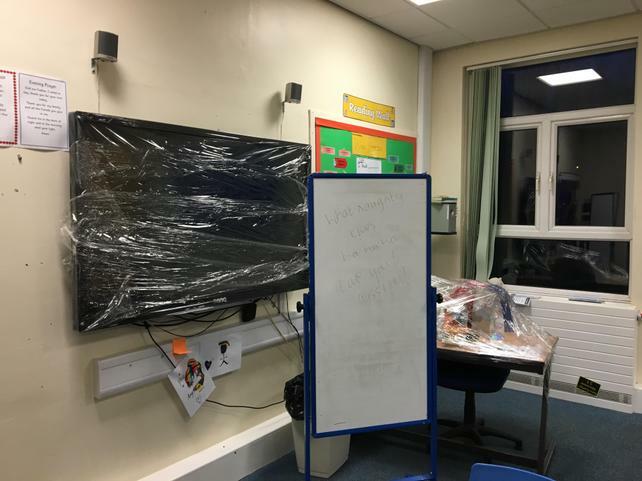 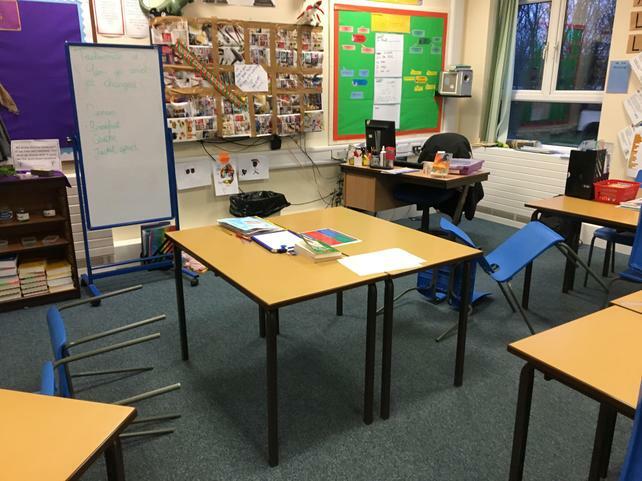 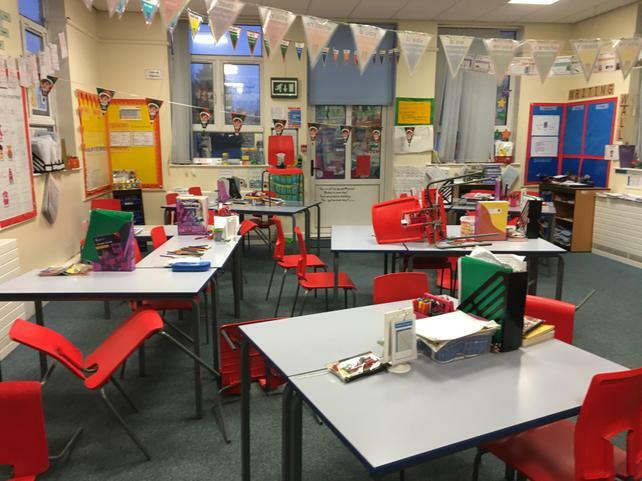 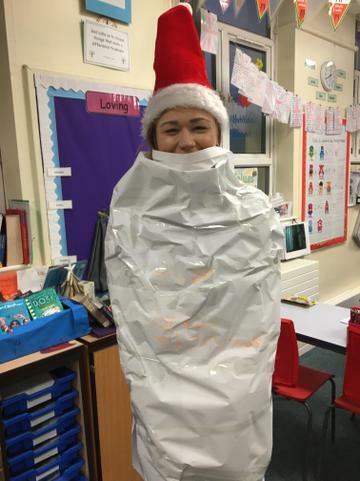 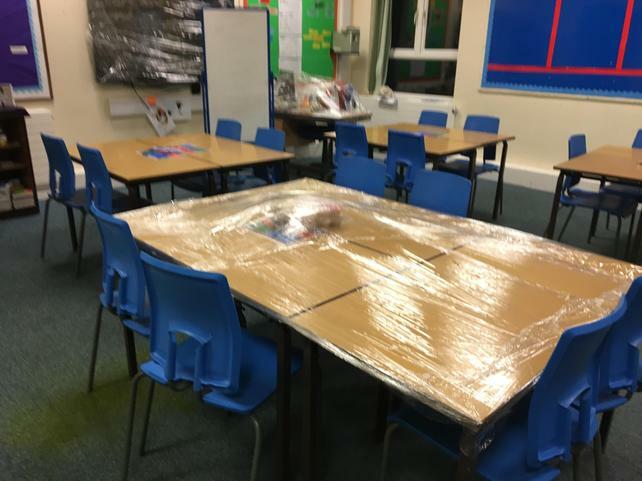 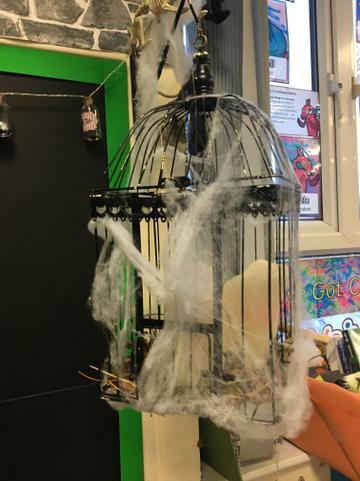 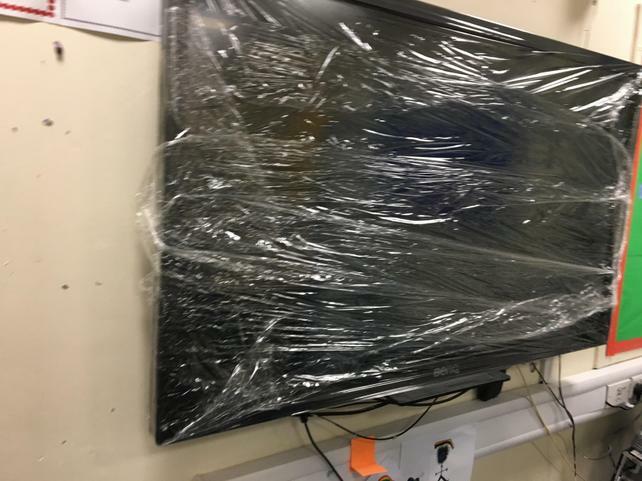 Today the elves arrived in KS 2, the children and teachers found classrooms had been turned upside down and the smart boards covered. 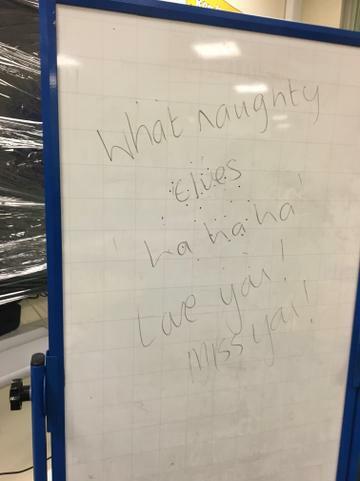 What cheeky little monkeys they are!